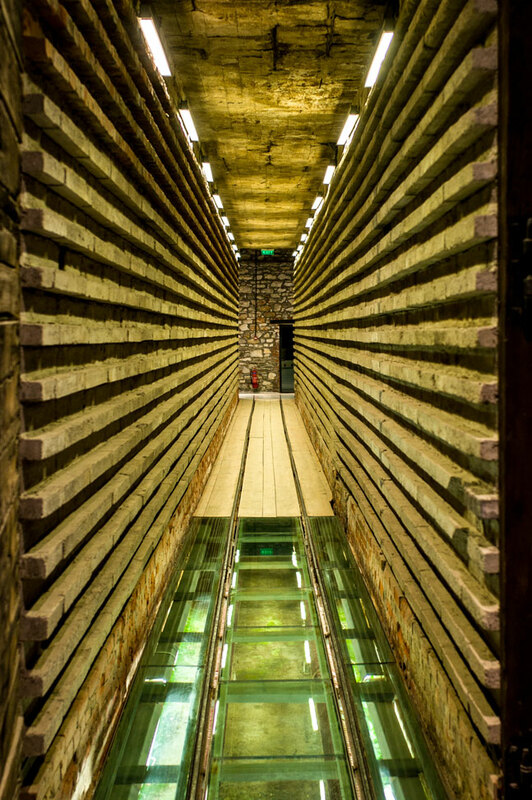 The Museum is housed in the old Rooftile and Brickworks Factory of Nikolaos and Spyridon Tsalapatas, in Volos (Thessaly). 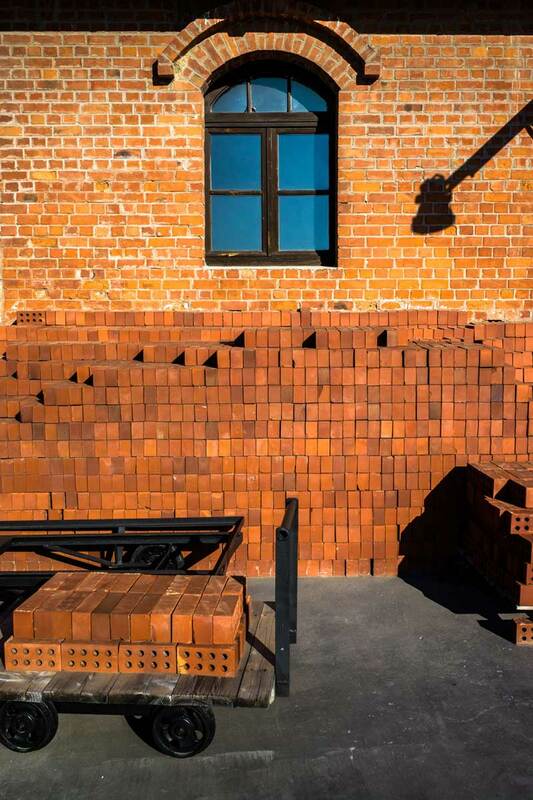 It presents daily life in the factory, as well as all the production stages of different types of bricks and tiles. 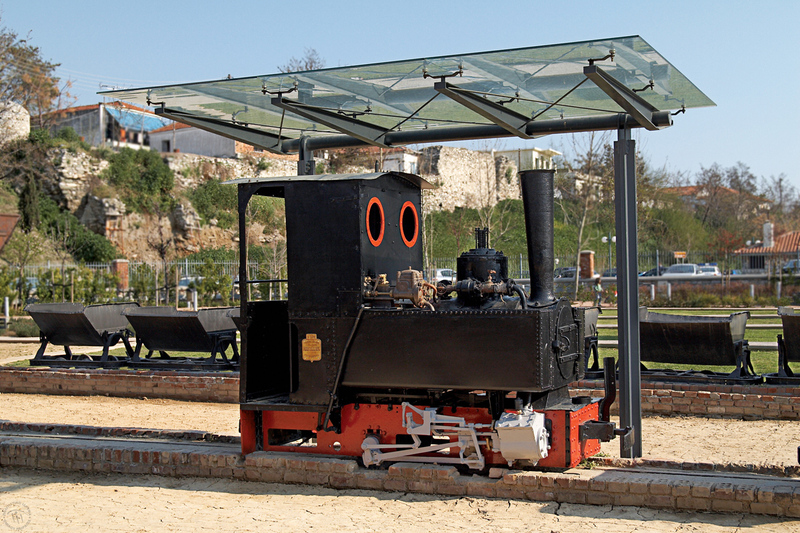 Its objective is to showcase the historical identity of the town of Volos and to contribute to the preservation and promotion of its industrial heritage. The N. & S. Tsalapatas Rooftile and Brickworks Factory was one of the largest of its kind. 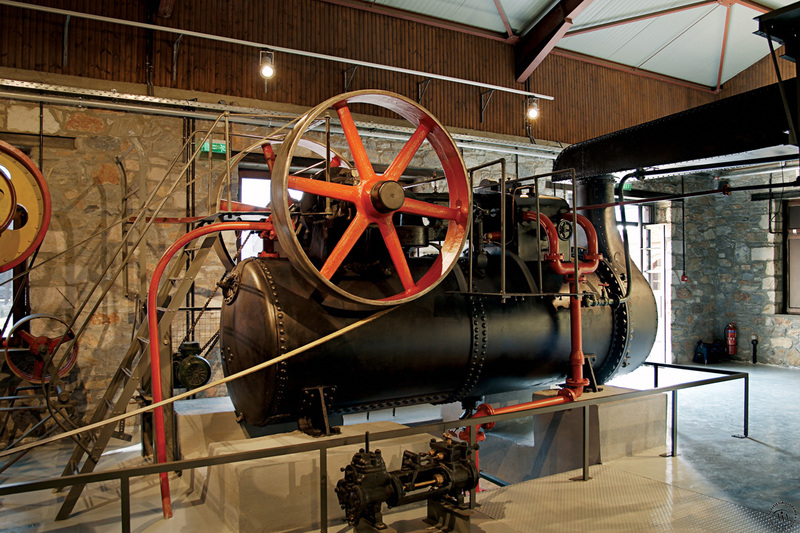 Its workshops and industrial facilities have been restored and today constitute a rare surviving example of an industrial complex in Greece. The daily life of the workmen who were employed at the factory. 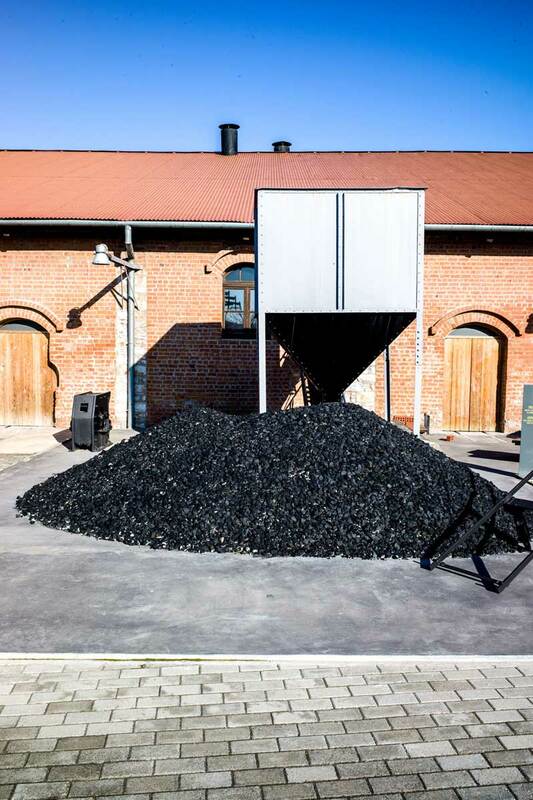 Your acquaintance with tile- and brick- manufacturing becomes more direct thanks to the models and abundant audiovisual material the Museum possesses. 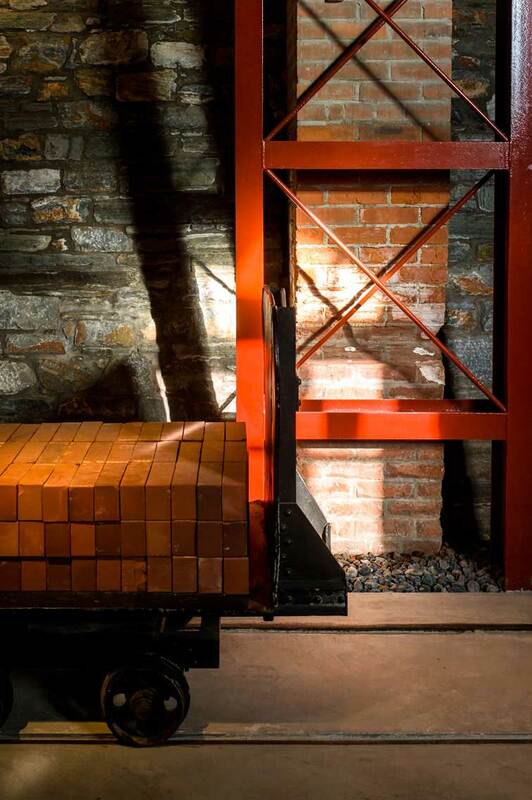 Young visitors have the opportunity to see animated and scale models, which explain how bricks and tiles are made. They can enter the Hoffmann kiln, an impressive "oven" that burned 24 hours a day for the firing of bricks and roof tiles, unique of its kind in Greece. 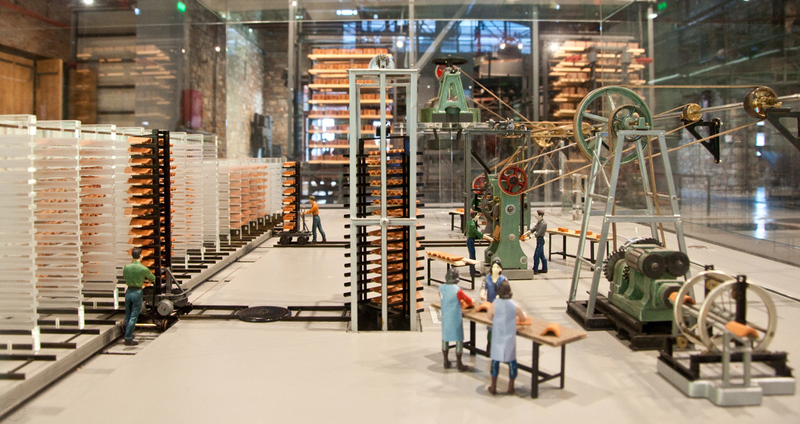 The Museum organizes educational programmes with games and activities, for schools and group visits, such as the programme «Building bricks and tiles», where the children play with miniatures of the factory's machines. -By public transport (KTEL buses) to the town of Volos. -By car, via the Athens-Volos National Highway and, once in town, by following the special road signs.